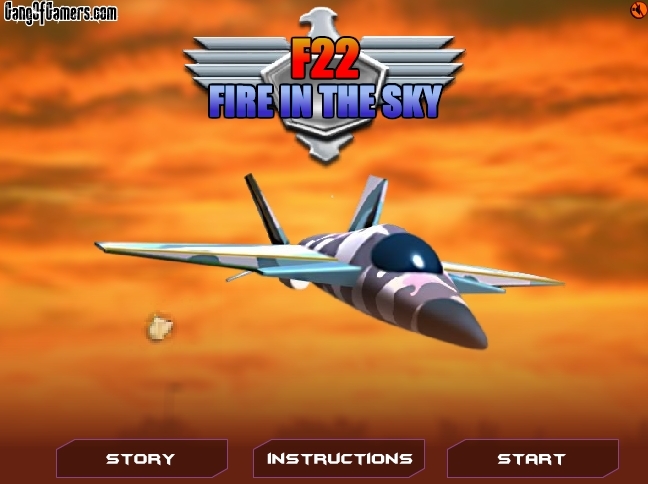 Fire In The Sky goes live on Gangofgamers App; this time with scoring mechanism. Players can now play the game and challenge their friends on Facebook. About this game: The F-22 Fireball is on a mission across the barren lands of Syria. Destroy the enemies and save the day before it’s too late. Become a brave soldier!